Hello there and welcome to my cosy page. My name is Vladislav and i am a history teacher in russian high school. 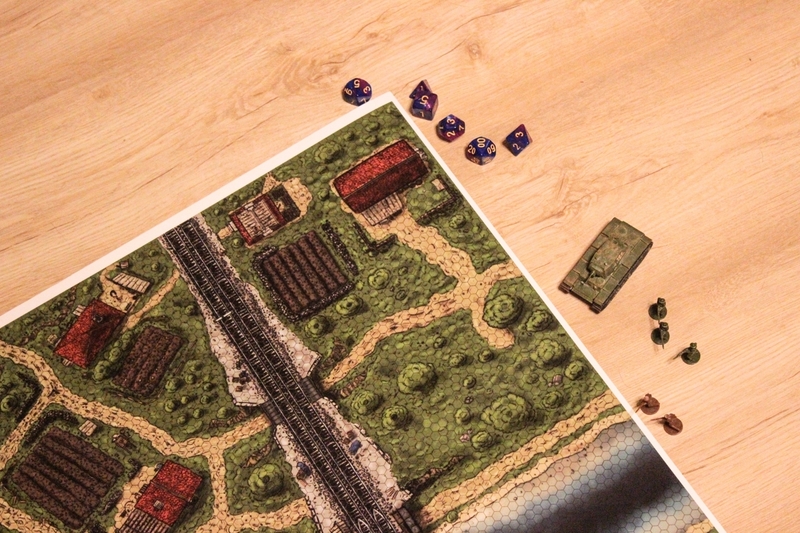 Tabletop RPGs and wargames are my main hobby so my students are never bored on their classes - we usually learning history with kids by playing history-related tabletop RPG sessions. Historical tabletops requires art assets depicting authentic places and uniformed people so i decided to draw all of these by myself. My stuff is all about historically authentic places, people and vehicles. But sometimes i can dig into something like warhammer 40k or even fantasy. Everything that have been already released is being supported by constant patching - im trying to keep my old stuff up with my growing skill and standards. Join me in my effort to make an ultimate collection of historical maps and tokens for your tabletop usage by becoming my patron! If you are new to Patreon, this website allows you to make small donations "pledges" per month or per creation to your favorite content creators, artists etc. You wont be charged above that montly pledge even if i will make more stuff to pledge for. You can also remove your pledge at any time without any problems. Pay what you want, whenever you want. If you cant afford to be my patron, just join my discrod server for updates and some chat. Become the member of our cosy community! You can also support me on Roll20. This is something that you may start with! Acces the constantly growing tokens and maps archive, everything at once and expect more to come in future! Everything from a "recruit" tier. Acces to polls where you can decide what direction should i choose in my efforts! Tons of love and appreciation. Everything from the sergeant tier. You can ask me for commissions and i will complete them as soon as possible personally for you. Even more love and appreciation! Fifty bucks is the next step. When reached i will make another free pack for everyone!